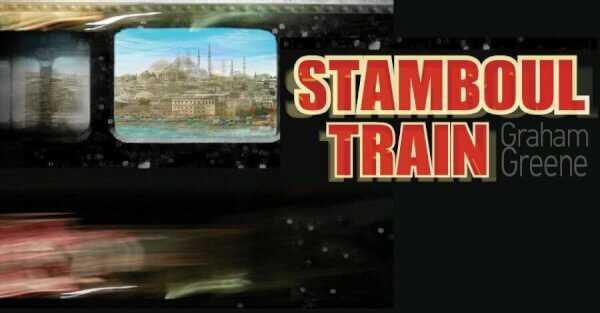 Last year’s theatrical success, Graham Greene’s famous social thriller “Stamboul Train” directed by Tatiana Ligari is coming back on Railway Carriage Theater – To Treno Sto Rouf. 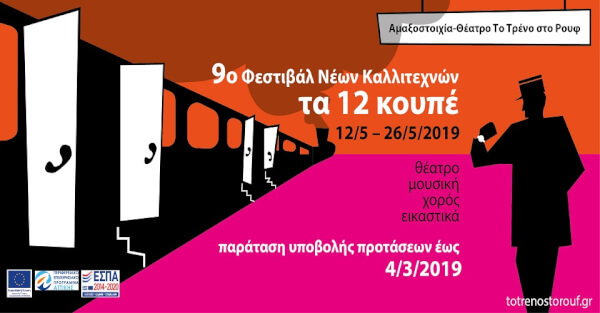 "The Jazz Express" band return, at the Orient Express Music Wagon of To Treno Sto Rouf and transforms it into a "Speakeasy" place. 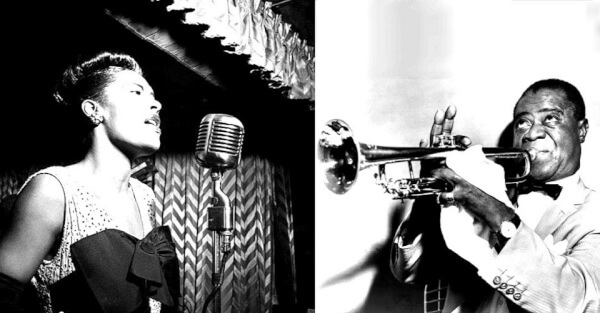 Every Saturday night they transport as to the 30’s, 40’s and 50’s with a tribute to two legendary figures of jazz, Louis Armstrong and Billie Holiday.